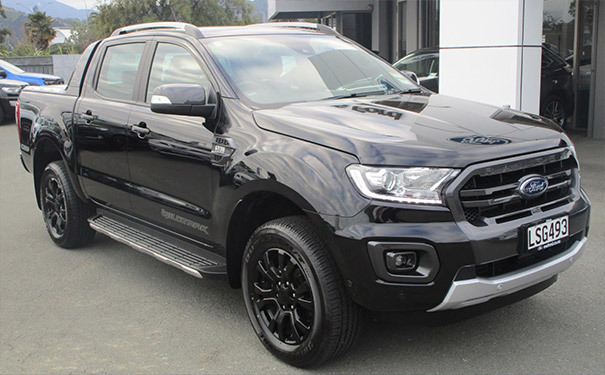 Check out the latest Ranger offers below! 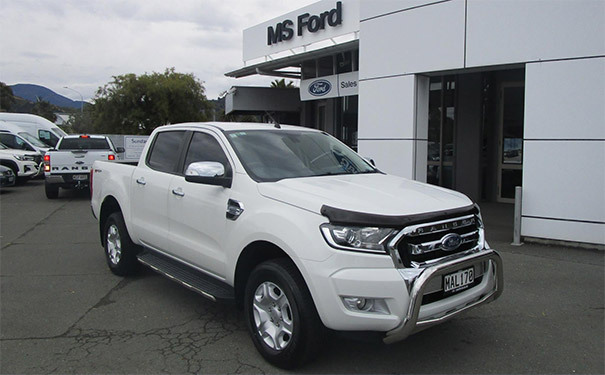 Interested in a great deal on a new or used Ford Ranger? 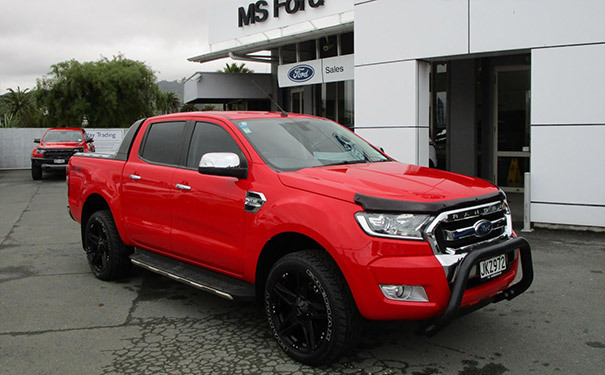 Call MS Ford today on 03 548 9189 or visit our dealership in Nelson.